The Ton’s May Challenge – Tic-Tac-Toe! Hello, everyone! 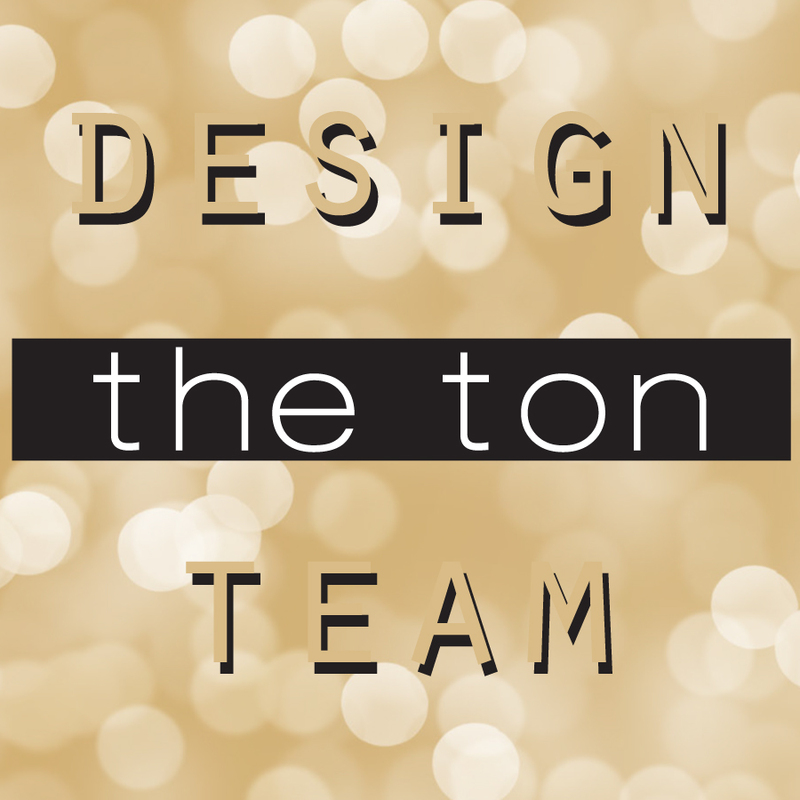 It’s Jenny here and I’m back with the new The Ton Monthly Challenge project! Hope you join us for the month of May! To participate in our challenge, create a paper crafting project based on the theme “Tic-Tac_Toe Challenge”. Hello everyone! Thank you for stopping by! It’s Jenny here and I would like to share 2 cards I created for The Ton Monthly Challenge! This month’s theme is Tic-Tac-Toe challenge. It’t my first time playing the Tic-Tac-Toe challenge, but I had so much fun creating the projects. I chose SHAKER CARD – EMBOSSING – WATERCOLOR! For the first card, I achieved a very bold and vibrant look, whilst the second one is much more pastel and soft. I love both looks and am quite happy how these cards turned out! I started the card by stamping Morning Glory Cling Background stamp on a watercolor cardstock in Versamark ink and heat embossed the entire image with gold embossing powder. I colored with Gansai Tambi watercolors and splattered some gold ink all over the panel. When the watercolor panel was completely dry, I cut the panel down to 4″x5″5 and die cut out the inside area with the Morning Glory Border coordinating die. I turned it into a shaker frame by adding the acetate and 2 layers of 3M foam tape on the back of the panel. In the meantime, I stamped the Freestyle Stripes Cling Background Stamp on a white cardstock in Versamark and heat embossed in gold. I filled the shaker frame with the Triple Purple Mix Sequins, Medallion Gold Mix Sequins, and the Glass Slippers Mix sequins. I removed the release paper and closed the frame with the Freestyle Stripes panel. I adhered some Gold Adhesive Glitter paper on top and bottom of a white A2 sized card base for added interest, then I adhered the shaker. I also die cut several layers of the Congratulations Word Die in white and one gold, and glued them on top of each other for more dimension. I adhered the word die and finished the card by adding some Medallion Gold Mix Sequins and Mixed Dew Drops. Here is the second card! I started stamping images from Wishful Wildflowers stamp set on Bristol Smooth cardstock in Versamark ink. I heat embossed with silver pearl embossing powder, colored all images with Zig Clean color real brush markers, and die cut them out using the Wishful Wildflowers Coordinating Dies. I put the die cut images aside and went ahead working with the shaker elements. First, I die cut a rectangle using the largest layer of the (Small) double stitched Rectangle Dies. Then I die cut a window out in the middle of the panel using the (Small) double stitched circle dies. I also made a circle frame using the dies using the same sets. Then, I ink blended Ballet Slippers Dye ink and Soft Orchid Dye ink on the rectangle panel, the circle frame, and the A2 sized white card base. I also splattered some shimmer for added interest. When everything was good and dry, I assembled the shaker card. I filled up the shaker with the Pink Diamond Couture Mix, Glass Slippers Mix Sequins, and the Crystal Flora sequins. I used a panel of Glossy Fine Transparent Adhesive Glitter paper to close up the shaker. Then I went ahead and adhered the die cut flowers and leaves on the card. I finished the card by adding sequins from the new Pink Diamond Couture Mix and some Glass Slippers Mix Sequins. That’s all from me today! Hope you enjoyed the cards and you’d join the fun! Please visit The Ton’s Challenge Blog to join this month’s challenge!